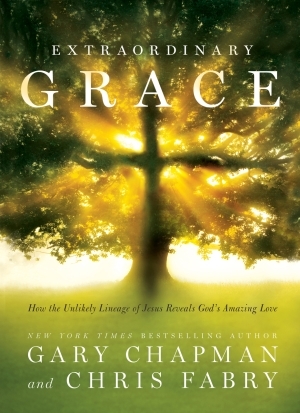 "Edifying. . . . [Extraordinary Grace] is an exploration into seven characters in the genealogy of Jesus. It brings OT figures like Abraham and Rahab to life with descriptive prose and imaginative descriptions of their thoughts and emotions. These are characters who 'failed, fell or chose badly.' . . . Chapman and Fabry tell these stories to remind us that it is only by God's grace that we are forgiven and accepted."  Copyright © 2019 ChrisFabry.com. All Rights Reserved.